We increase website traffic & qualified inquiries. You could have a most incredible product -- one that absolutely no one in the world could compete with. But, if people don’t know what it is or where to acquire it then are you really getting your money’s worth out of your on-line presence? Our Digital Marketing team is one of the best in the industry with a measurable track record for driving qualified traffic into the sales funnel. Contact DIT, today, to discuss partnering with people that can help you realize your traffic and conversion objectives. Increase Page Rankings & Traffic. It’s All About Driving Qualified Buyers Your Way. 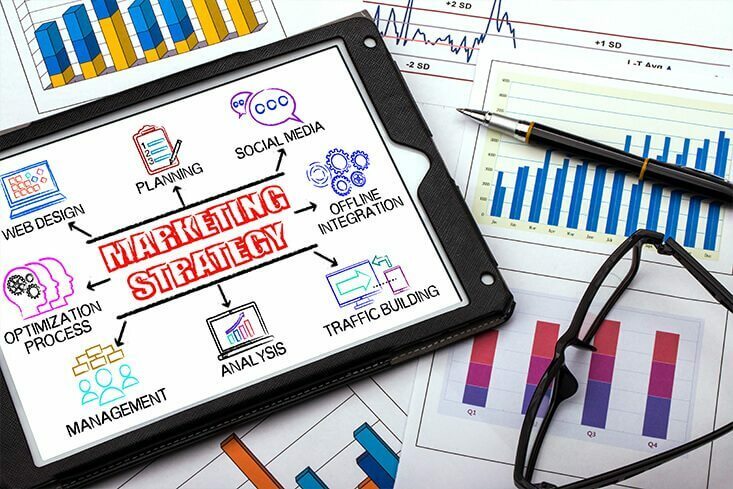 Our skilled digital marketing experts will help you understand what drives consumers your way and then help you organize and align information on your website to attract new business fast!